The Center of Traditional Chinese Medicine (TCM) offers a Chinese clinical diagnosis and treatment for those in need of healing. Fundamentally different from Western medicine, TCM is based on a holistic understanding of illness. This approach is over 2500 years old and is curative in nature. 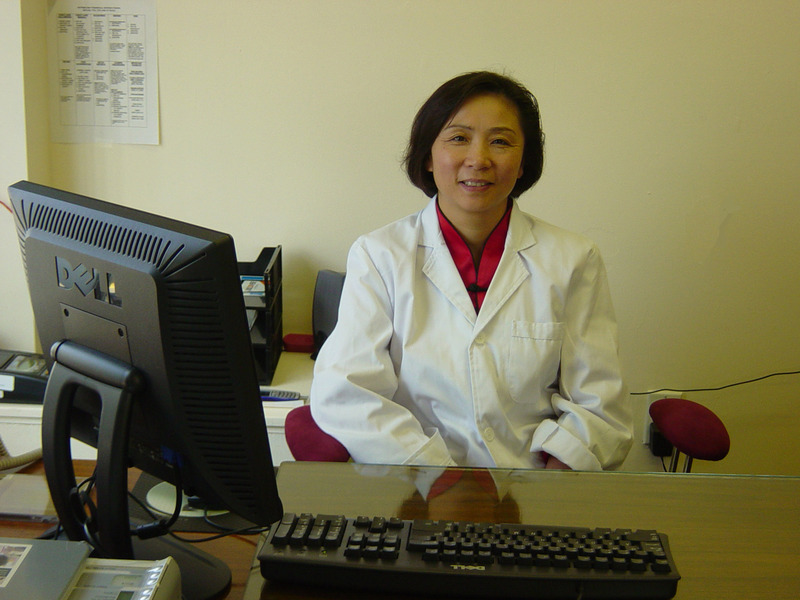 We offer therapies including acupuncture, acupressure (Chinese Massage), foot reflexology, Cupping, Moxibustion, Chinese herbs treatment and Chinese food nutritional therapy. These treatments offer relief from pain related symptoms from conditions such as degenerative disc disease, headaches, infertility, lower back pain, multiple sclerosis, sciatica to name a few. We answer your questions, including TCM health information, your account/claims information, through this website seven days a week, 24 hours a day, in addition to telephone inquiries in regular business hours.